Un temps privilégié pour se rencontrer, partager, découvrir, imaginer et construire le cirque d’aujourd’hui et demain. Un pré-programme vous sera envoyé prochainement. 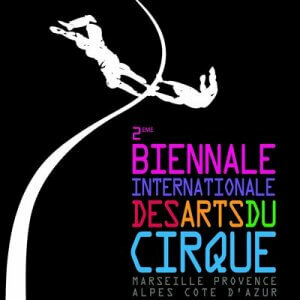 On the occasion of the 3rd edition of the International Biennale of Circus Arts Marseille Provence-Alpes-Côte d’Azur, Archaos – Pôle National Cirque organizes six days dedicated to professionals in the cultural sector : from Tuesday 22 to Sunday 27 January 2019. In 2017, you were 234 professionals from 34 different nationalities to take part in this must-attend event. 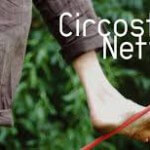 A privileged time to meet, share, discover, imagine and build the circus of today and tomorrow. This week is organized in partnership with ARCADE, spectacle vivant Sud Provence-Alpes-Côte d’Azur and in collaboration with Artcena, Circostrada, Circus Next, Institut Français and SACD. We will send you a pre-program soon.